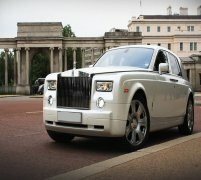 Maybachs are renowned for being amongst the most luxurious hire cars in the business. Definitely designed with their illustrious passengers in mind, these amazingly exclusive vehicles definitely rival the likes of Rolls Royce and Bentley for the comfort and luxury provided on board. With AAA-grade leather seating, reclining chairs, champagne bar, LCD TVs, room for games consoles and a state-of-the-art climate control system, these stunning Maybach wedding hire cars are the creme-de-la-creme of the luxury hire car world. 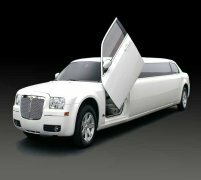 They are simply perfect for relaxing in luxury as you arrive in the height of style to your wedding venue, roll up at your reception or simply are transported in the height of comfort to your wedding suite at your hotel. 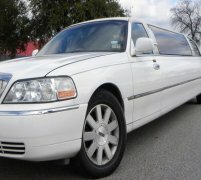 Whatever you need the Maybach wedding hire car for, we've got the perfect package for you here at Limo Hire. 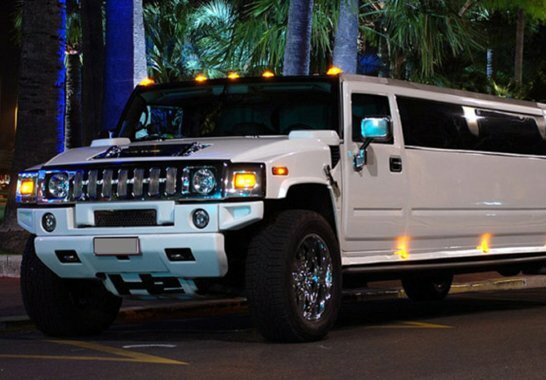 Call us today to enquire about these truly lavish cars! 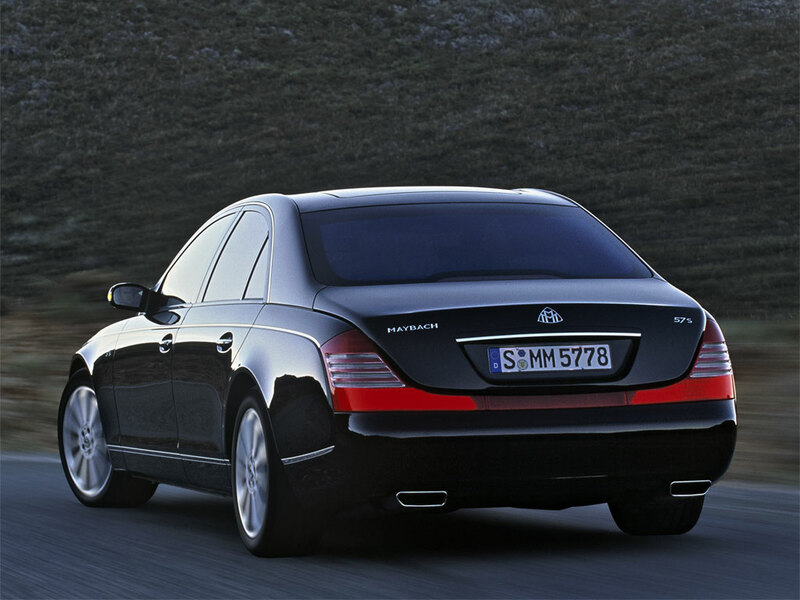 Feel free to check out the interior videos of the Maybach Car. This video should give you an idea of how the car will feel on the inside.